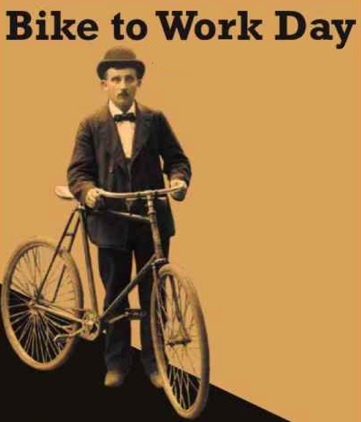 Thanks for Joining Us Today for Bike to Work Day! 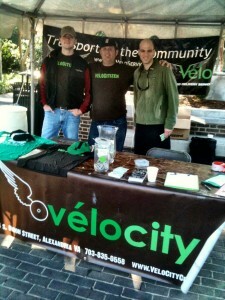 Meet us at the Alexandria Market Square pit stop tomorrow, Friday May 20, for Bike to Work Day! 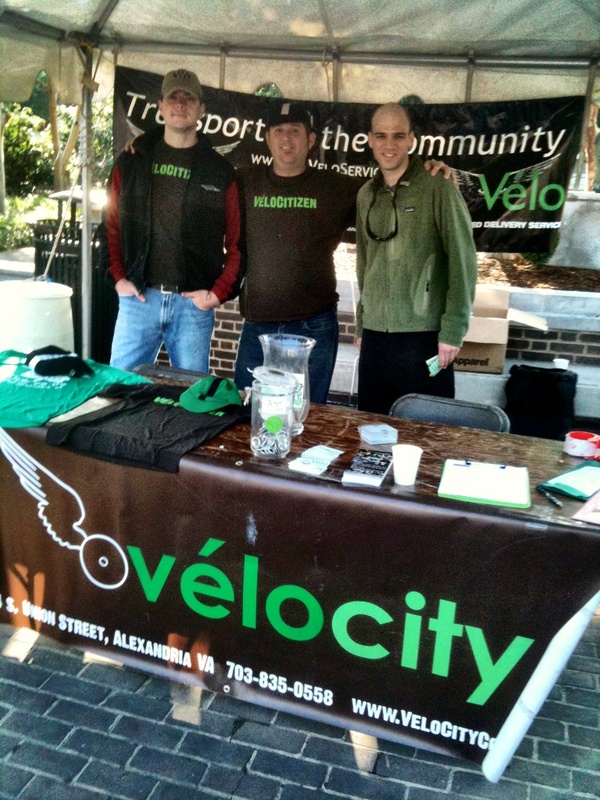 …and find other pit stop locations here.